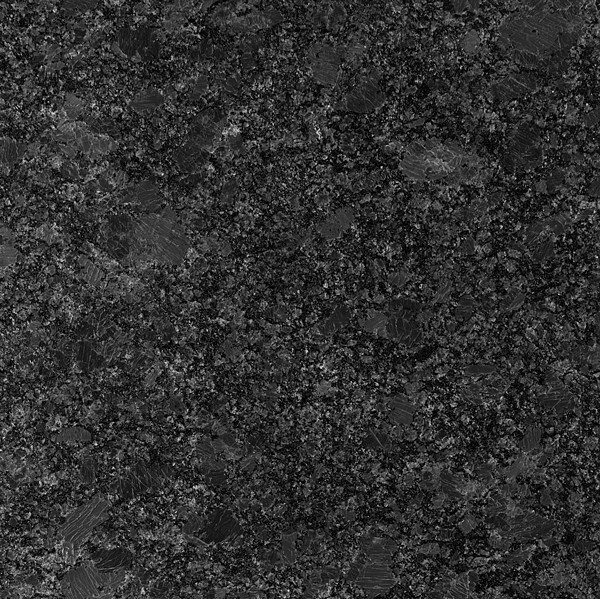 Our kitchen worktop materials are sourced from leading suppliers in the UK. 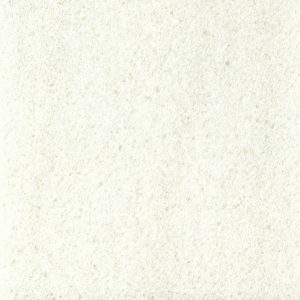 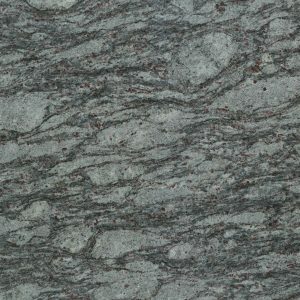 The stone itself is imported from Spain & Italy and is unique in colour and appearance. 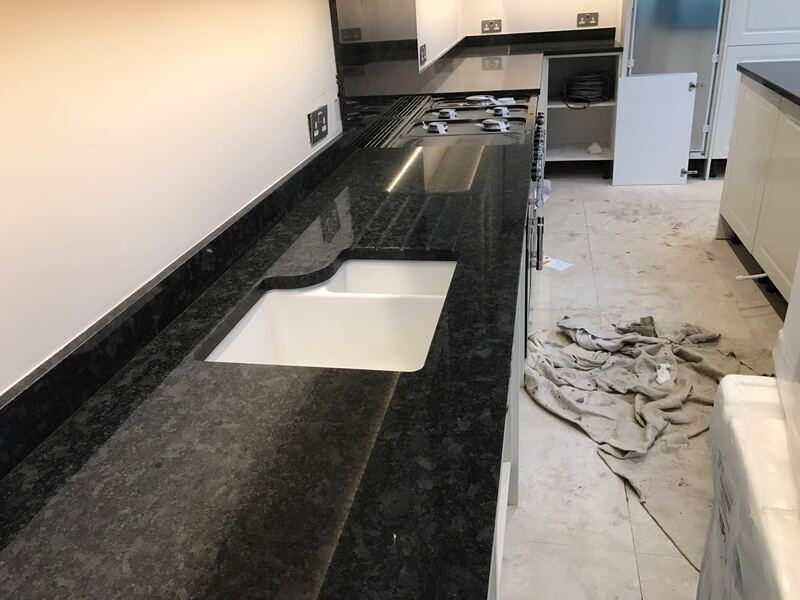 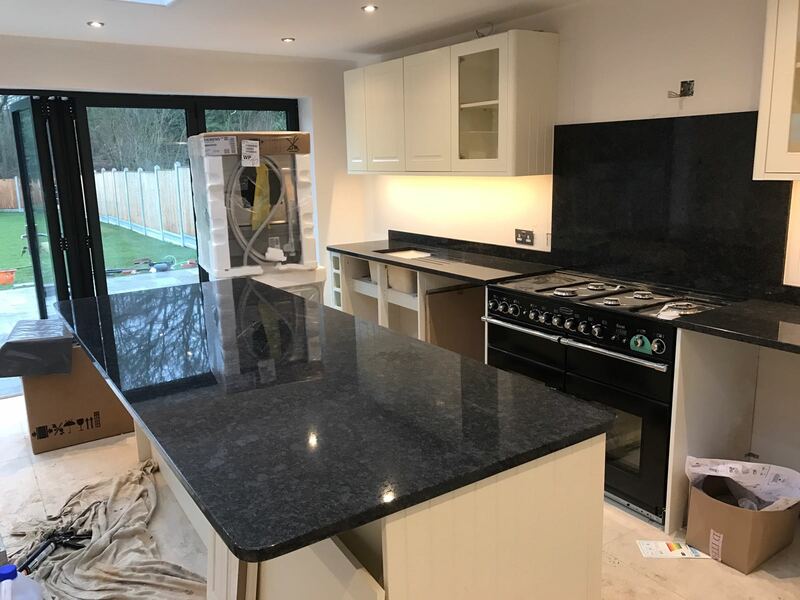 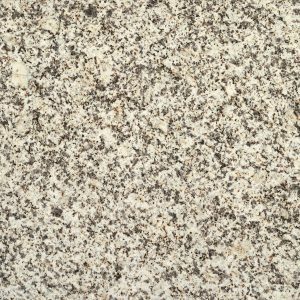 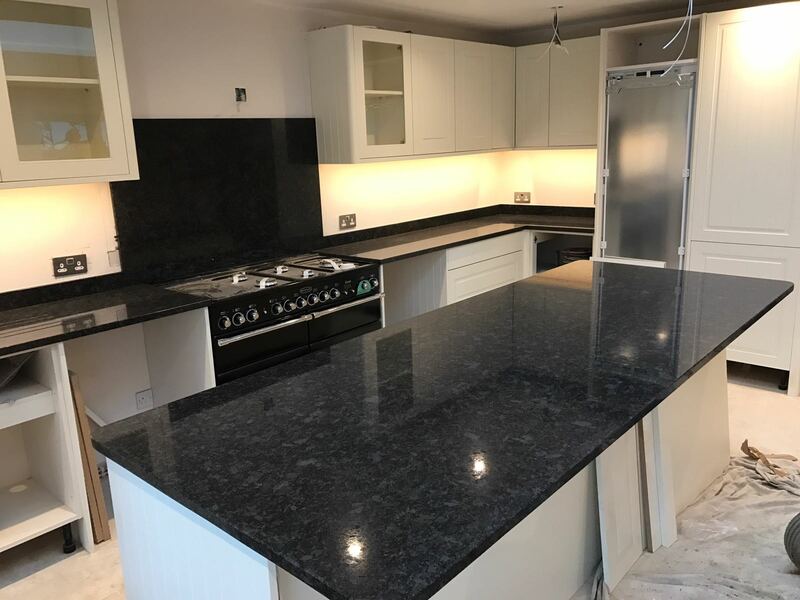 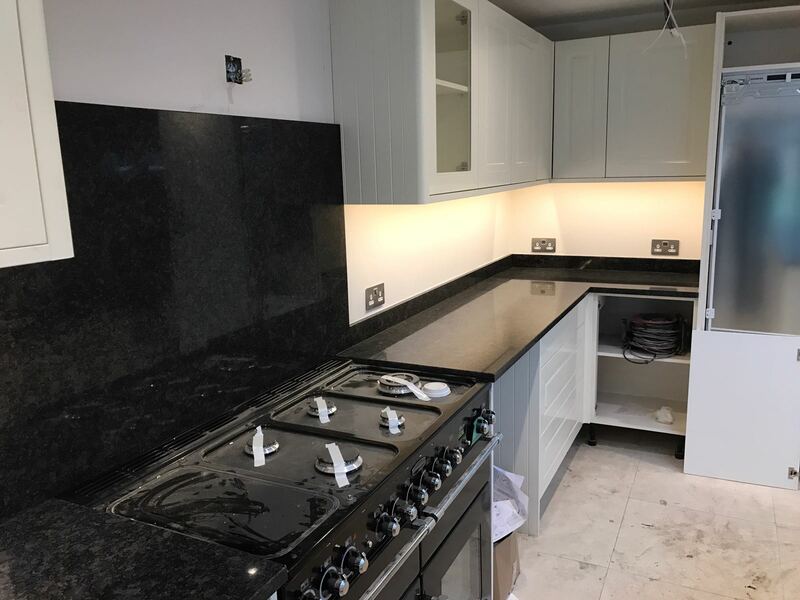 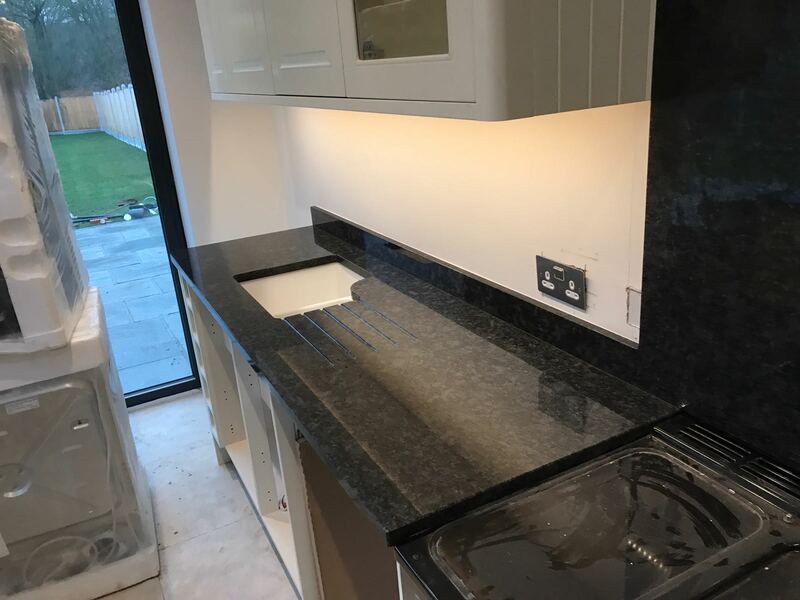 Granite worktops are a 100% natural material and have many benefits over alternative worktop materials such as laminate, real wood and Corian. 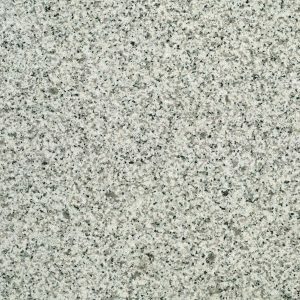 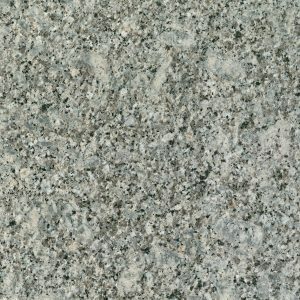 You can read more about Granite here. 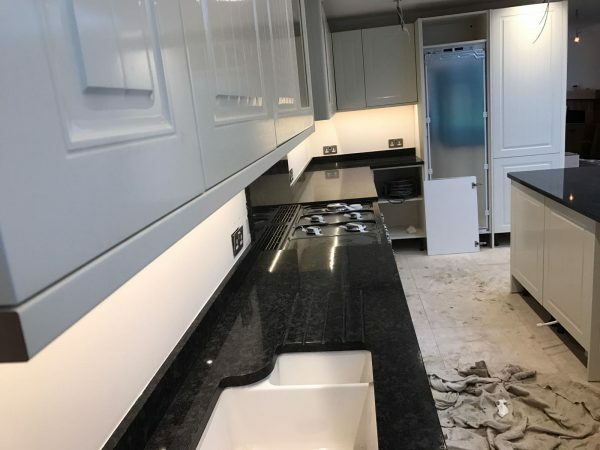 Complete our quote form for a personalised quote from one of our team.